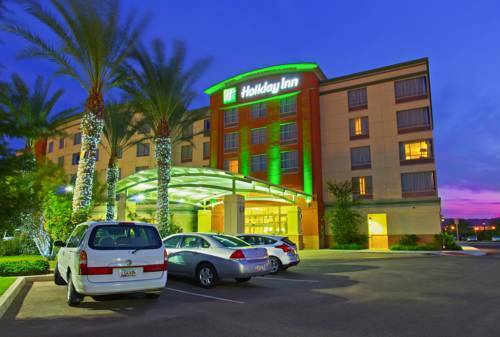 If you feel like a meal at Holiday Inn Hotel & Suites but don’t want to leave your room, you can give room service a telephone call. 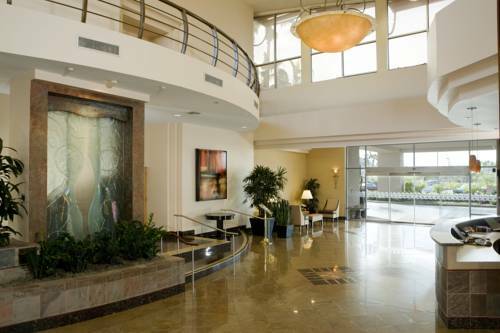 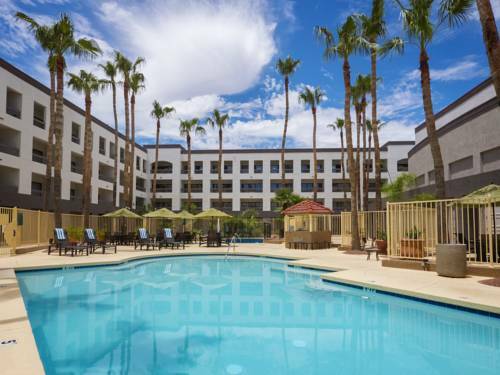 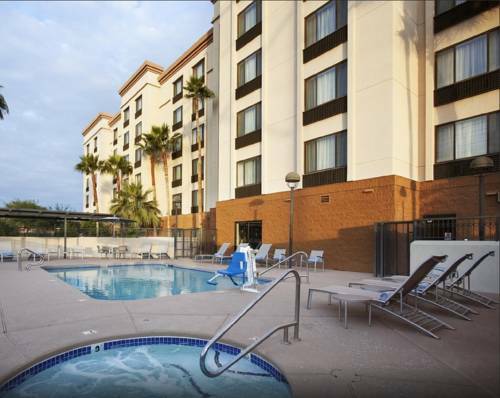 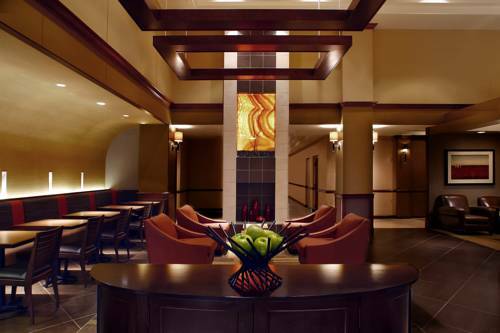 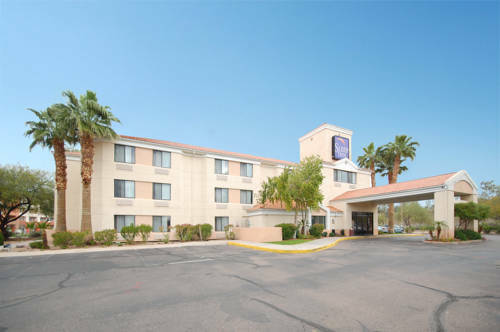 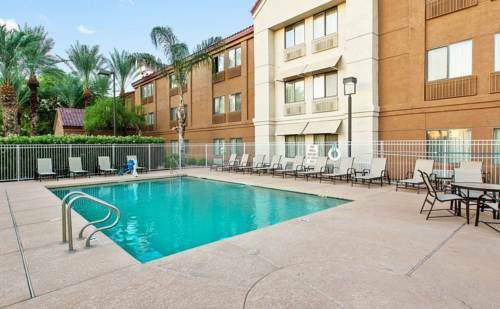 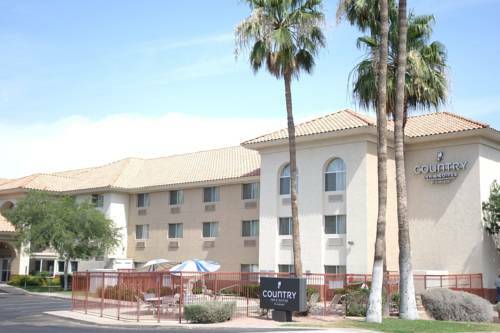 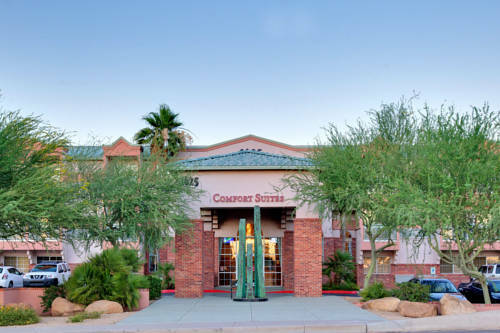 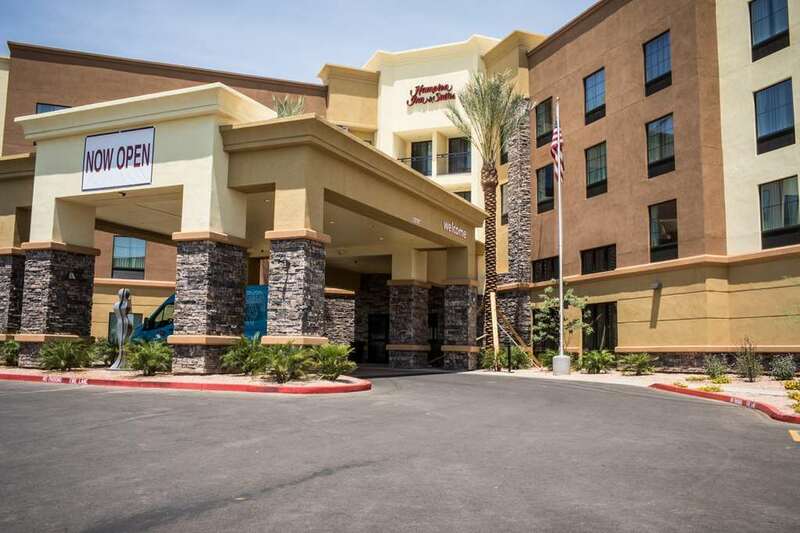 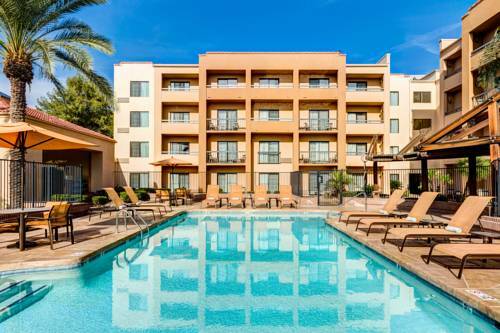 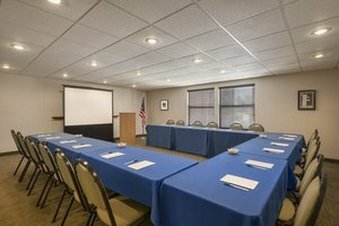 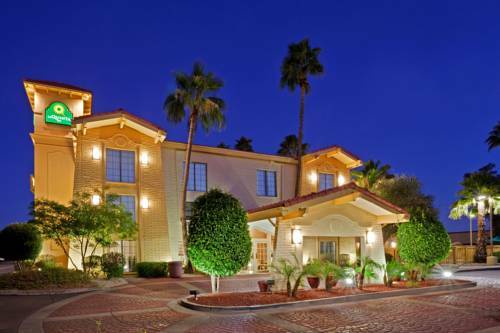 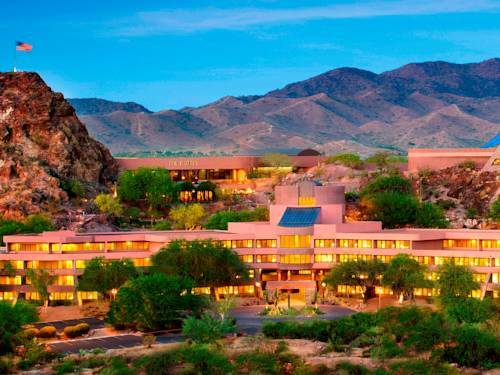 These are some other hotels near Holiday Inn Hotel & Suites PHOENIX AIRPORT, Phoenix. 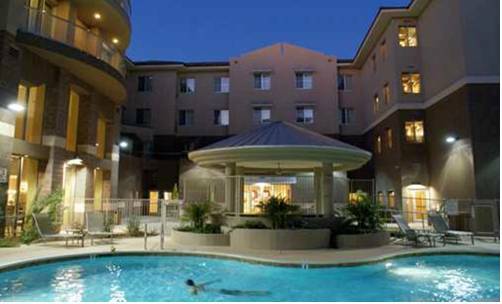 These outdoors activities are available near Holiday Inn Hotel & Suites.